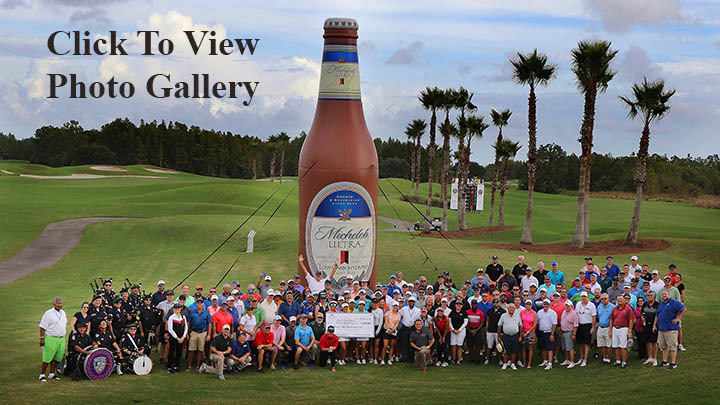 For two decades, the Michelob Ultra “A Swing for Success” has been the can’t-miss charity golf event in the Volusia / Flagler area and annually attracts close to 300 participants, 14 restaurants, and countless benefactors that generously give back to those less fortunate in our community. From its humble beginnings of 48 golfers and a nominal donation of $2,000 in the fall of 1998, it has grown into a premier event as the “Monday After” Charity Tournament of the LPGA’s Symetra Tour Championship. Thanks to the generosity of our community, we have provided in excess of $2,100,000 to the Boys & Girls Clubs of Volusia/Flagler Counties to date. © 2019 Youth Education and Service Inc. All Rights Reserved.